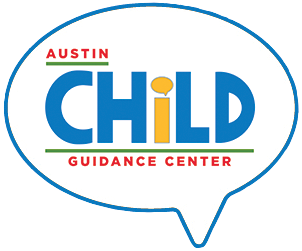 For over 65 years, Austin Child Guidance Center (ACGC) has served the children and families of central Texas. Parents / guardians are a critical component of family therapy, and ACGC works with children in the context of their families. ACGC provides individual, family, and group therapy; psychological assessments; psychiatric evaluations; and workshops for parents and the community. Call The Center at (512) 454-2242 to speak with a bilingual English/Spanish staff person.